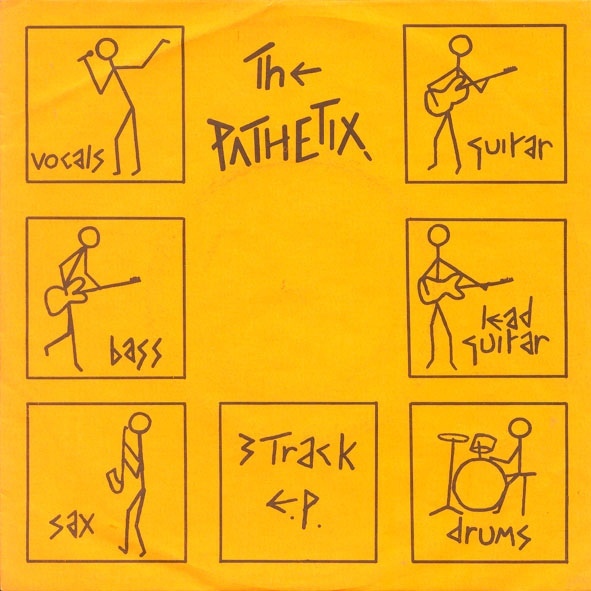 “Aleister Crowley” Single From UK’s The Pathetix – Zero Equals Two! Give a listen here: https://www.youtube.com/watch?v=bs0TpMbSNaQ. 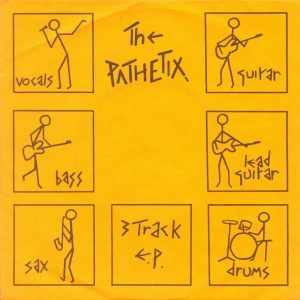 “Recruiting bassist Gary Brown and guitar hero Pete Rowlands the band record one of the few truly original records of the punk era, ‘Aleister Crowley’ on their own No Records label. Based on a drunken night spent around an Ouija board the song immediately demanded attention. Thanks to Hymenaeus Beta for the tip!